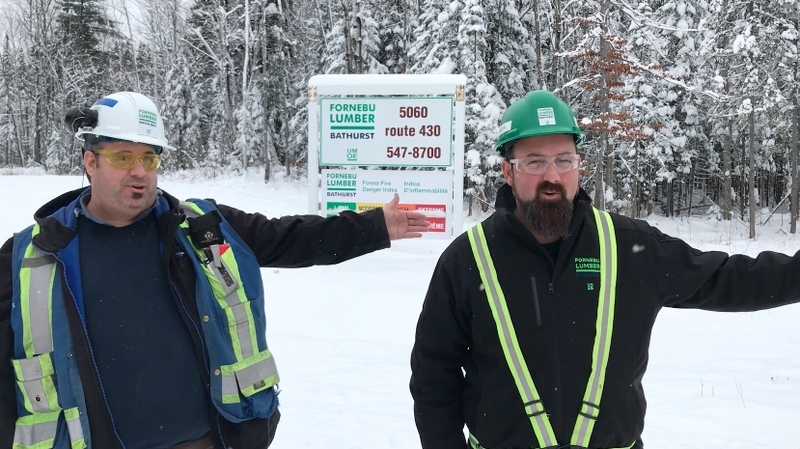 Dec. 13, 2017 - CFI toured Fornebu Lumber sawmill located near Bathurst, N.B., to hear how the mill has improved recovery and boosted feed speeds through a combination of a change in culture and capital projects. General manager Michael Godin and Safety & Training co-ordinator Christian Fournier gave us a warm welcome! Look for a full mill profile in an upcoming issue.